Beginning in the city of Auckland, where you can participate in a variety of activities from whale watching to extreme sports, this road trip will take you through three wonderful cities in New Zealand. South of Auckland you will find beautiful Waikato farmland and the magical Waitomo Caves. Then move on to the unique city of Rotorua, which has been welcoming tourists for more than 200 years. When you arrive at this heart of New Zealand Maori culture you will be met with the scent of sulphur wafting in the air, a sign of the geothermal hotspots dotted around the city. 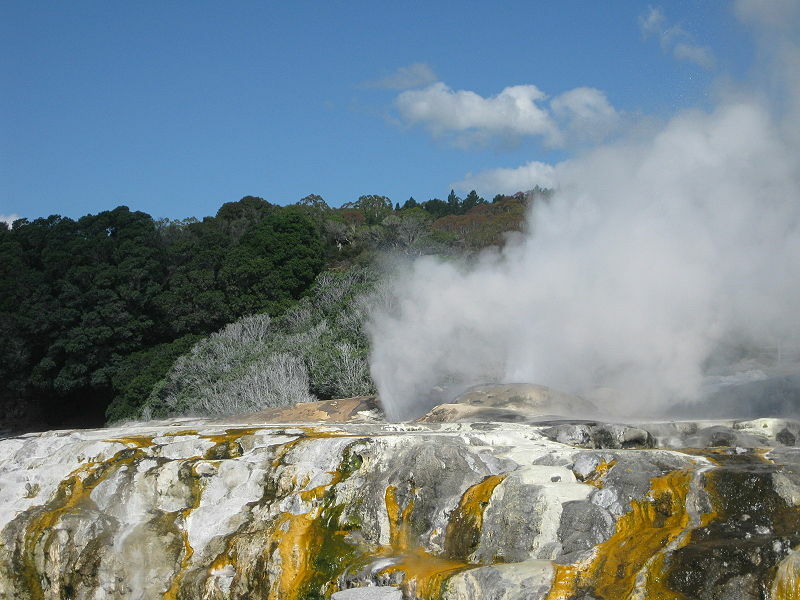 Rotorua is a great spot for fishermen and those looking to relax amidst natural beauty and hot springs.